Happy valentines weekend angels. 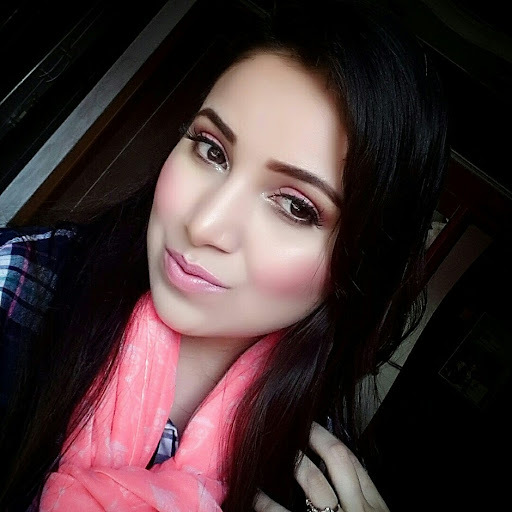 How many of you like wearing foundation on everyday basis especially when spring is around the corner. I personally don’t like wearing foundations on daily basis but if I get something easy and handy to use I can easily replace them with my foundations. So instead of going for bb creams and compact foundations i went for photo ready insta fix. Revlon has launched Photo Ready Insta Fix Foundation stick having spf 20. 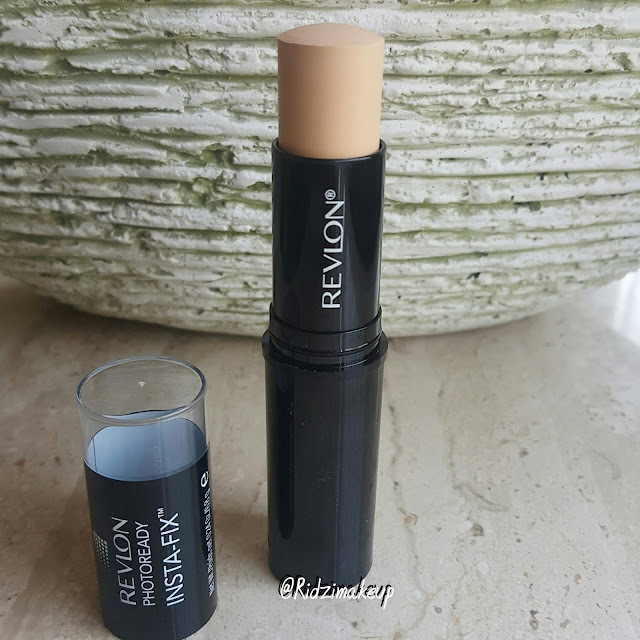 This foundation stick comes in black glossy tube with transparent lid. They have only 4 shades available which is kinda biggest drawback for this product. How did i choose my shade.. I had no option to choose but the lightest shade among them which was vanilla. This shade is a bit light for me and its more on yellow tone. I have pink undertones so this shade is not a perfect match for me but it kind a works for my routine. This stick is very easy to use and easy to carry. I will be soon posting my pik wearing insta fix on my instagram. If you need something which is not greasy or heavy and gives you natural coverage then photo ready insta fix is one of them. 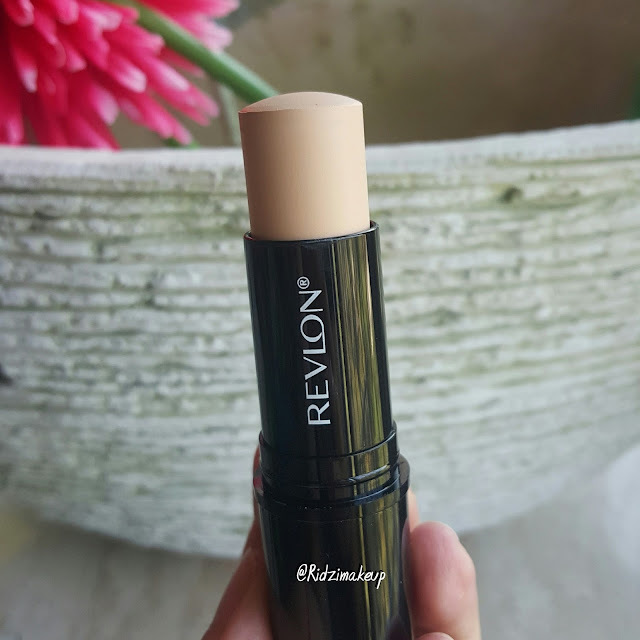 This foundation has light to medium coverage but you can layer them off for getting more coverage. 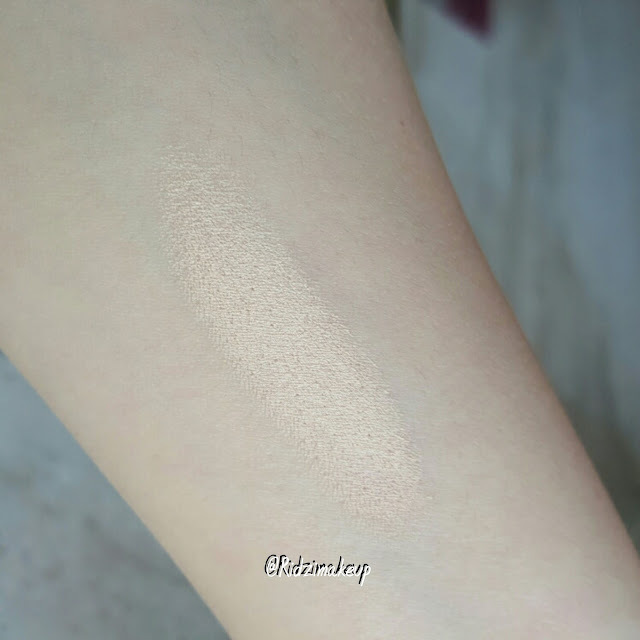 I was quite surprise as I had not expected it to blend on my combination skin so easily. But it blended in so well that I hardly had to use moisturiser or drag them over my face. I think this foundation will be great for combination to oily skin. Though dry skin can also use this provided your skin is well moisturised. The application is smooth and it can also be used for touchups especially to smaller areas. Well I don’t feel need for using concealer when I am using this foundation. It doesn’t make my skin oily or greasy. I was also happy that this foundation stayed well on for 6-7 hrs. It also contains spf 20 you can use this product for daily basis. If you have acne marks this alone is not gonna work you will need to apply concelar. It can not be used for camouflaging dark circles or acne marks. I usually like blending this with my fingers itself. When I have a dry skin it becomes little difficult in blending and gives me uneven patchy look .. I avoid using brush for this reason as fingers give me more even application. Here the problem comes with limitation in choosing shades. You may definitely not find a perfect shade for you but you can choose anything which comes closest match to your skin tone. It hardly takes any time to blend this into skin.. it does not contain any fragrance. This is a neutral shade so vanilla can work for fair skin tones having yellow or pink undertones more likely for yellow undertones. 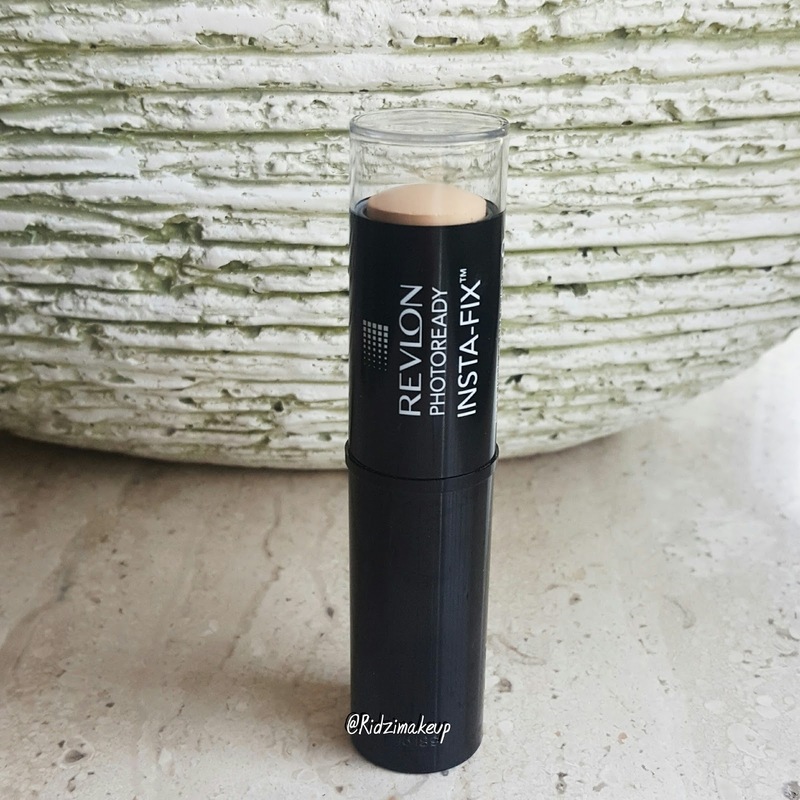 Except for the shade range I am quite satisfied with Revlon photo-ready insta fix. I like using this as for my everyday foundation routine. It saves my time and given me very natural looking face. This also gives you a semi matte finish but when applied with moisturiser it gives me dewy finish. I only need powder for my t-zone. I am happy with the coverage and Vanilla shade. The packaging is durable and portable. 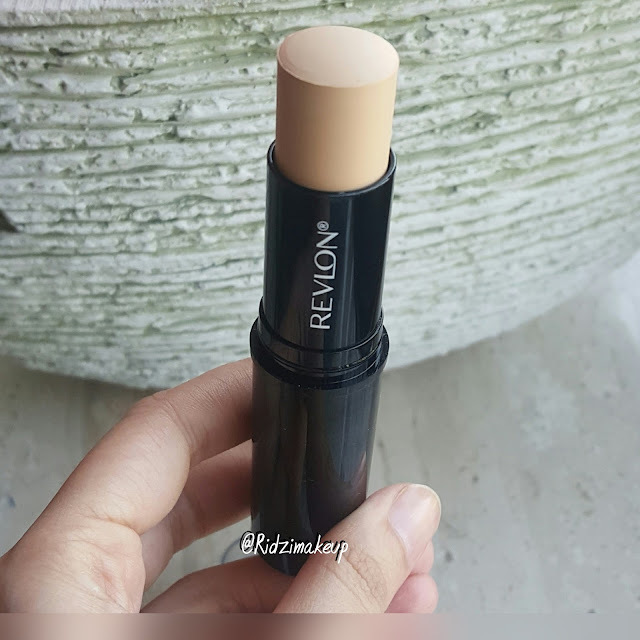 Its just like any other foundation but in form of stick and its not so sticky or creamy in texture its more like solid but once on skin blends nicely. I found the price is bit on higher side. OVERALL RECOMMENDED you can use this stick any where any time. If you want something to carry in your bag for instant touch up or fixing your flaws on the go this is what you need. 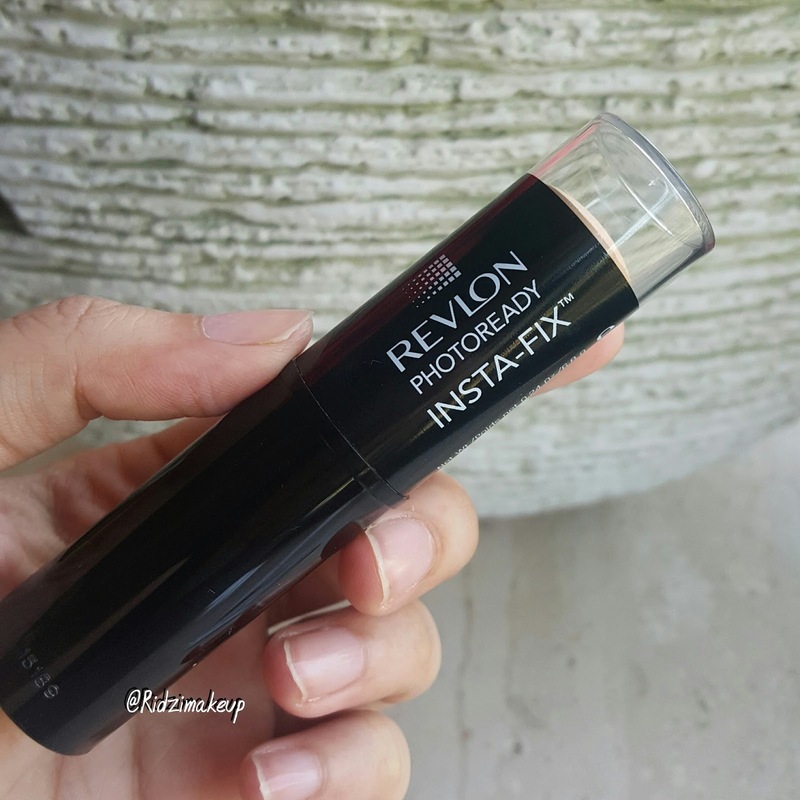 Have you tried insta fix from revlon? What you think about it share your comments below.